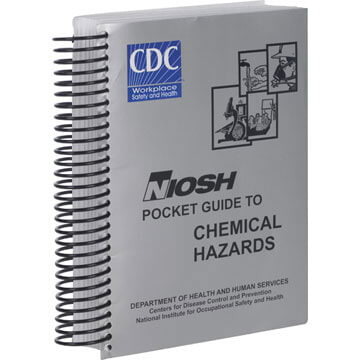 Save time and money protecting your workers' health, preventing overexposure to chemicals, and responding to emergencies with the NIOSH Guide. 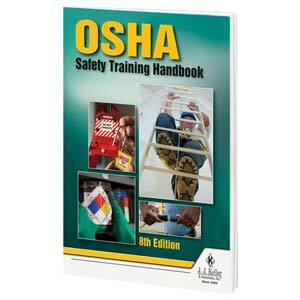 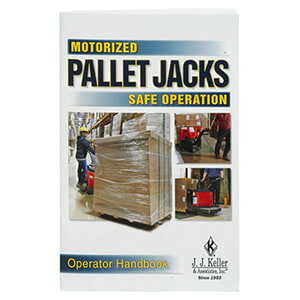 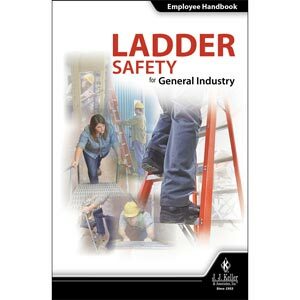 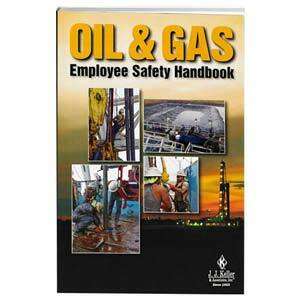 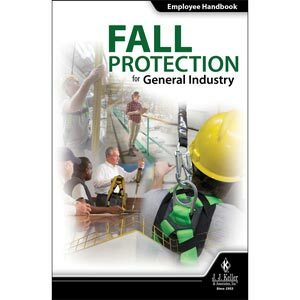 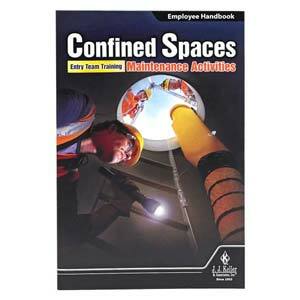 The safety handbook all your employees should have ... and at this low price, they can! 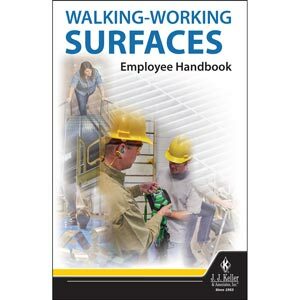 Addresses the new employee training requirements set forth in the recent Walking-Working Surfaces rulemaking. 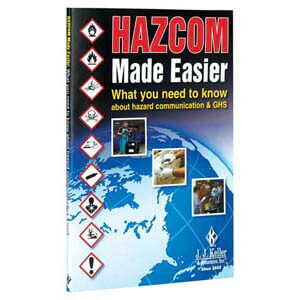 Gives employees critical HazCom and GHS info to better ensure safety around hazardous chemicals. 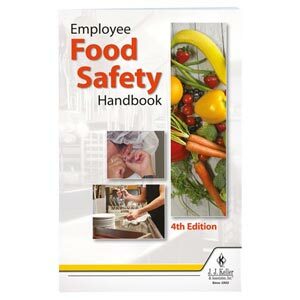 Convenient handbook covers 12 critical food safety issues. 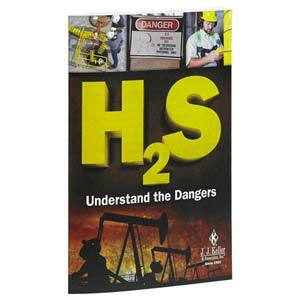 Helps employees better understand Hydrogen Sulfide Gas, ID the hazards and minimize the risk of exposure. 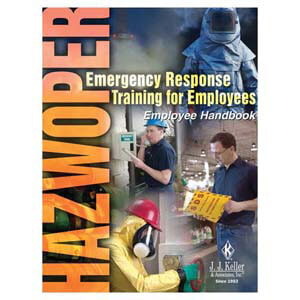 Provides a portable reference for your employees to use during and after training. 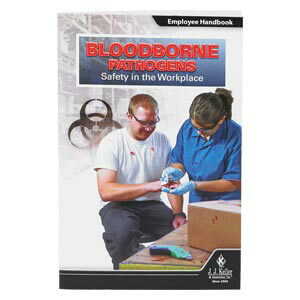 Valuable reference for employees after training. 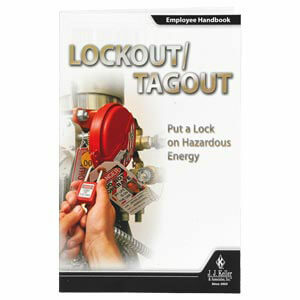 Gives employees a handy lockout/tagout safety training reference. 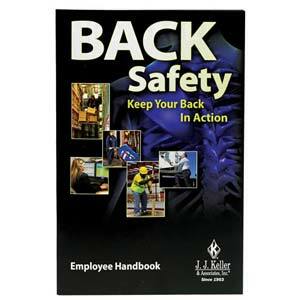 Gives employees a handy back safety training reference. 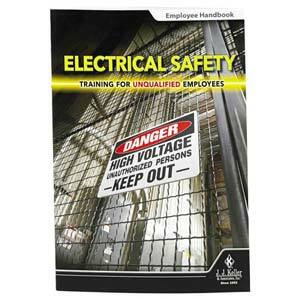 Increase employees' retention of training information.